Chelsea director Marina Granovskaia has stepped up the club’s pursuit of Leicester City midfielder Danny Drinkwater as the Blues look to secure four signings before the end of the transfer window, according to the Evening Standard. As per Standard Sport, Granovskaia, the woman in charge of player negotiations at Chelsea, has been away from her desk this week as she tries to tie up deals for a number of players. 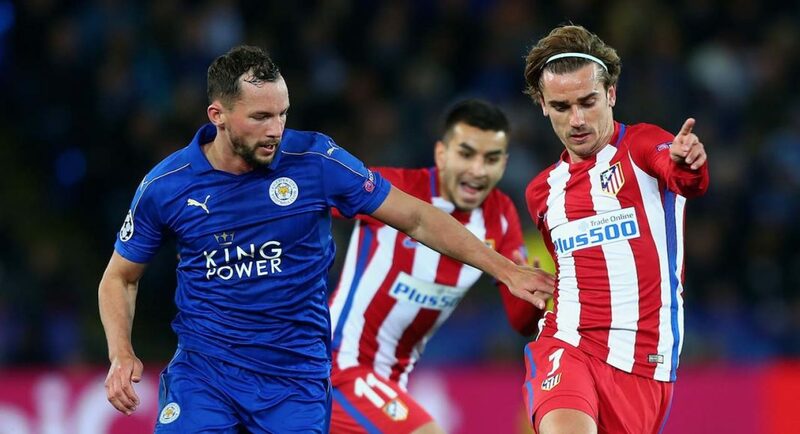 One of the players on Granovskaia’s list of names is Leicester midfielder Danny Drinkwater who is believed to be one of Chelsea’s top targets this transfer window, reports the Evening Standard. Having played with N’Golo Kante during the Foxes’ title winning campaign, the England international has been identified as a player who could add depth and Premier League experience to the Chelsea midfield which has been depleted after the departures of Nemanja Matic, Ruben Loftus-Cheek, and Nathaniel Chalobah. However, Drinkwater still has four years remaining on his contract at the King Power Stadium and the Evening Standard report that it will take an offer in excess of £30M to persuade Leicester to sell one of their star names. Please get Renato, Chamberlain, Sergi Roberto, Cancelo and Barkley. Drinkwater is not that bad, then left wing back Sandro,or rose..
Then right wing back Candreva..